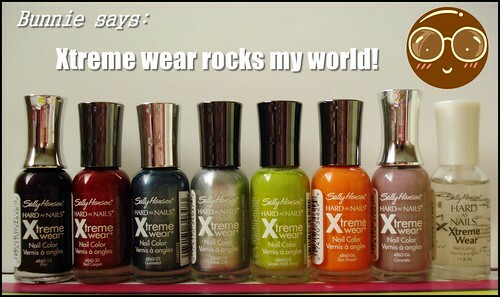 I've been crazily, madly in-love with this nail polish line. Watch the video for me info! Give this a try next time you see it in the store, you'll be impressed! also you should get stobe light? it's the sparkly one, looks awesome layering on top of colours for french tips!